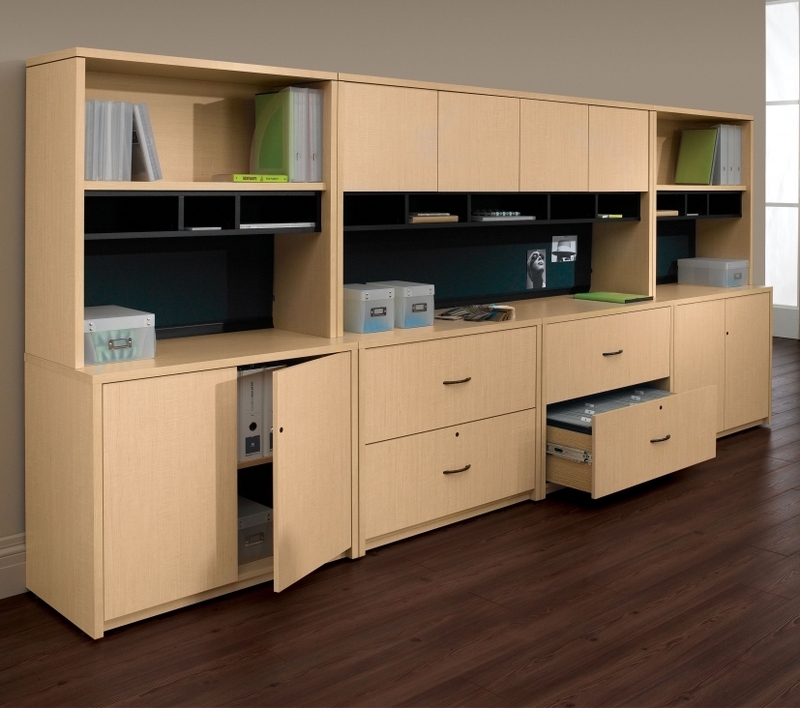 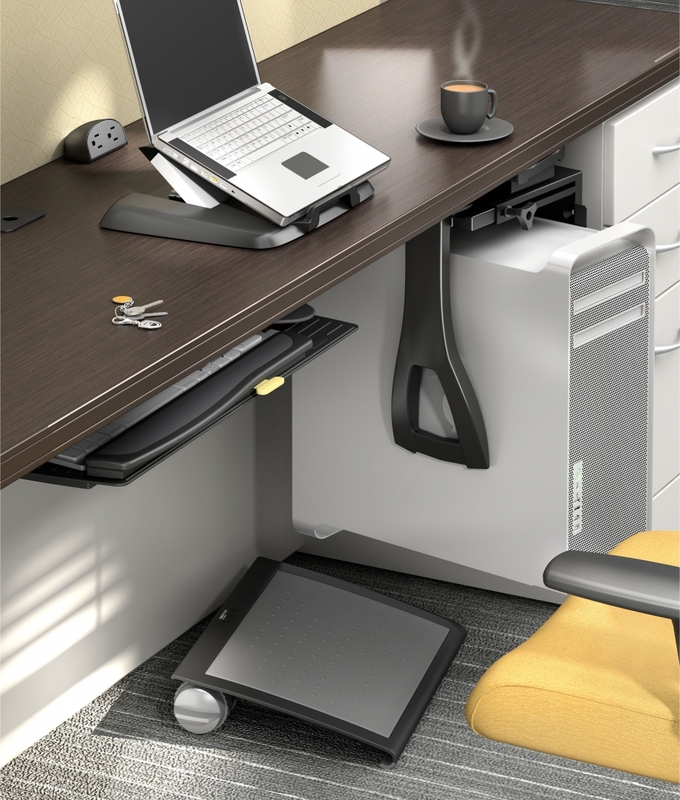 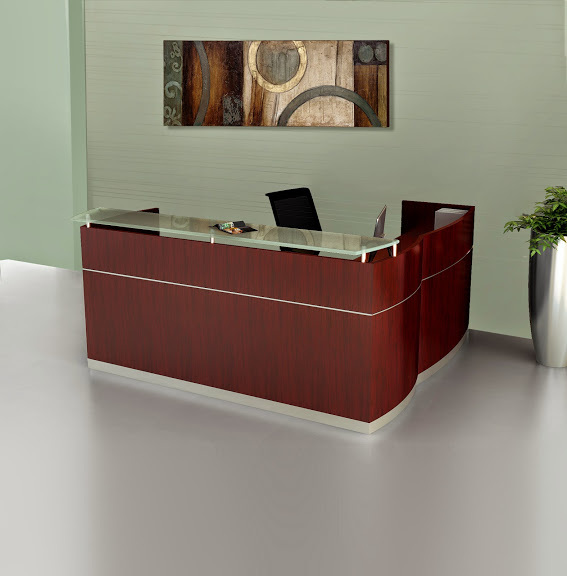 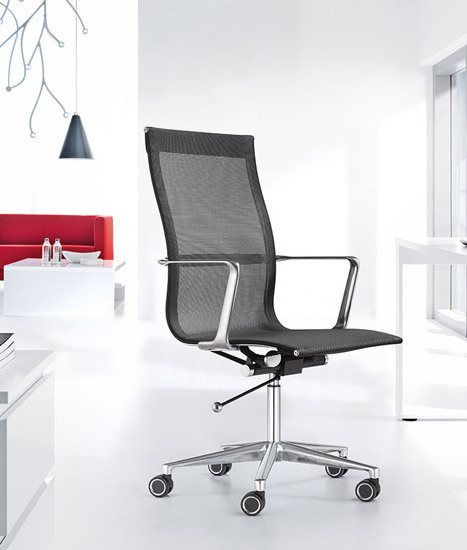 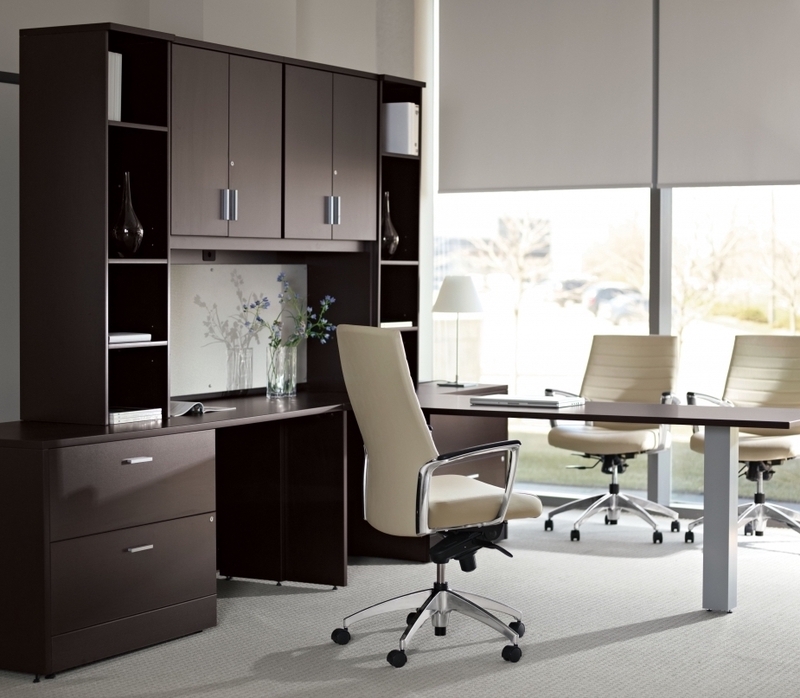 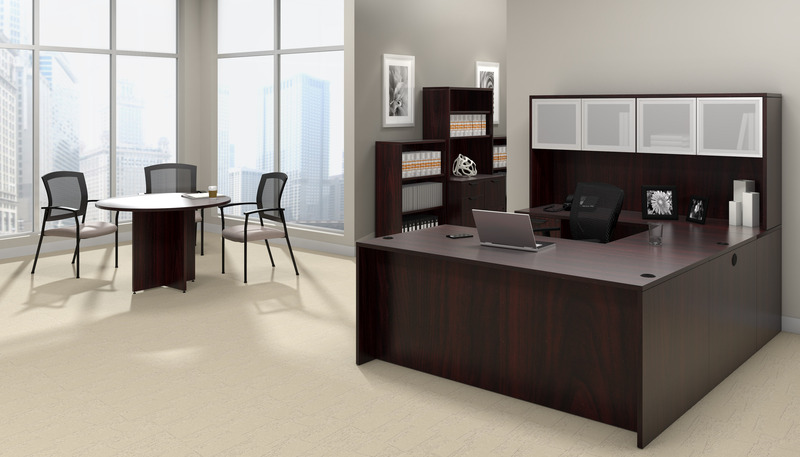 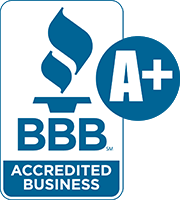 The Bush Business Furniture 400 series offers commercial grade ergonomic workstations. 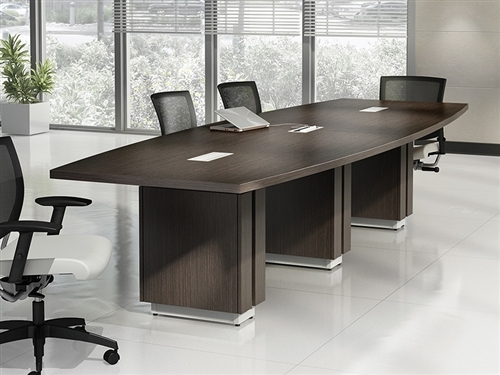 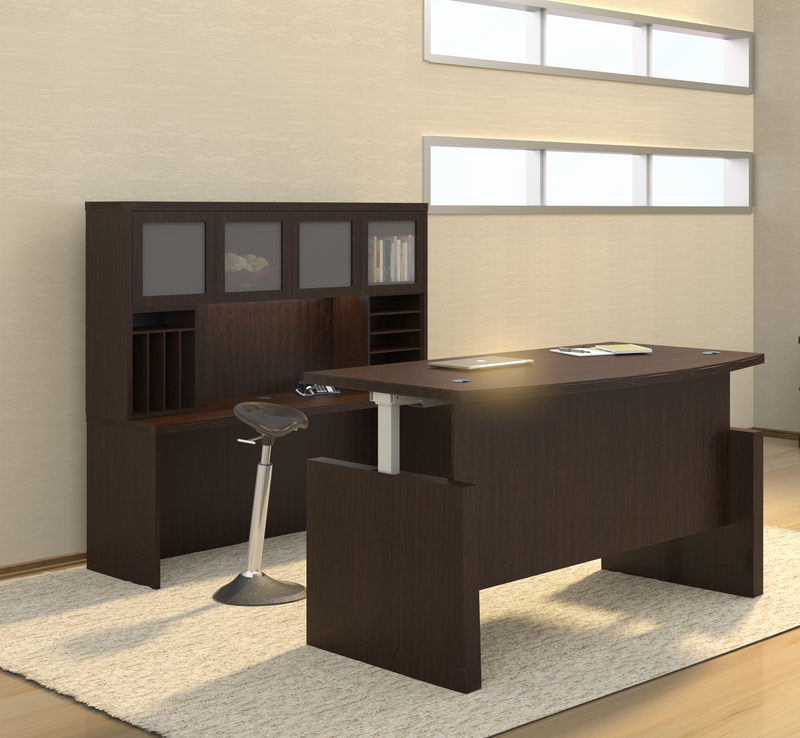 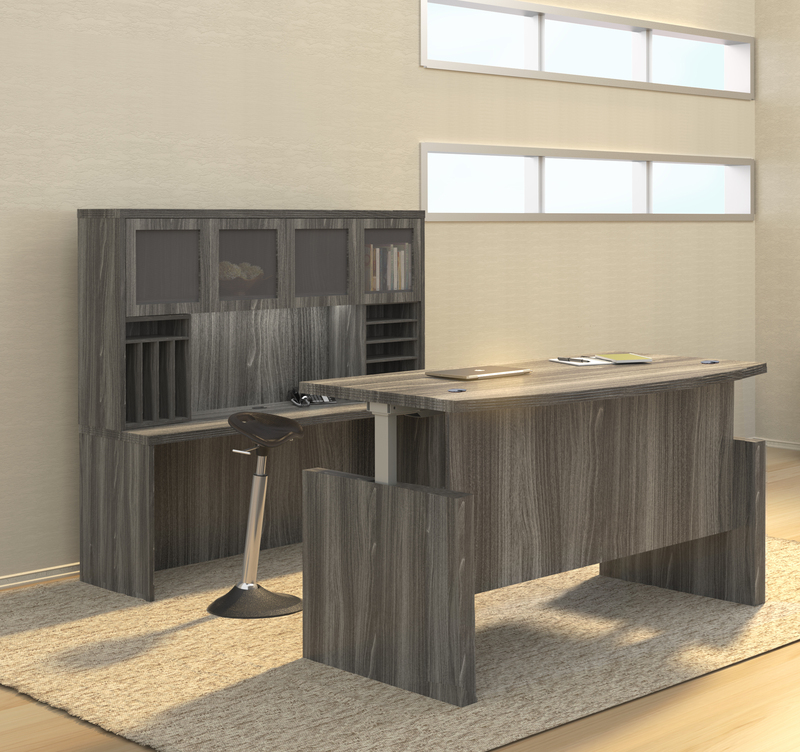 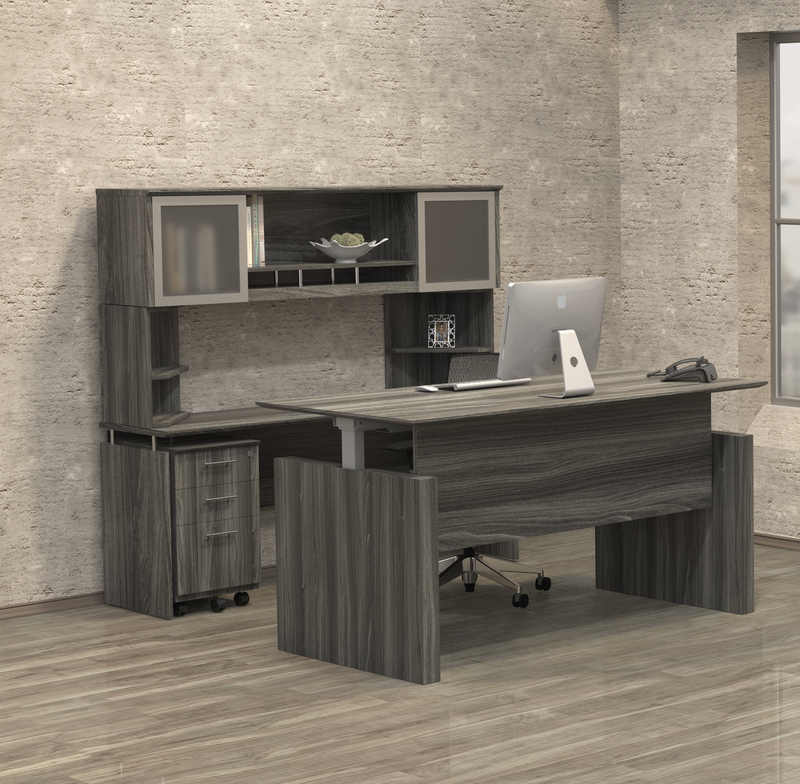 When paired with height adjustable returns, the executive style writing desks from the 400 series offer sit to stand capabilities and promote continuous movement in the workplace. 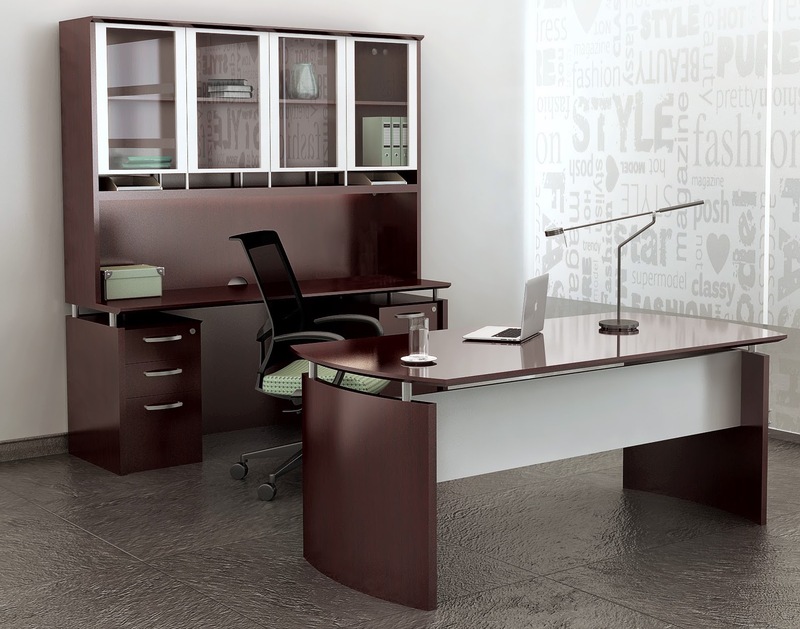 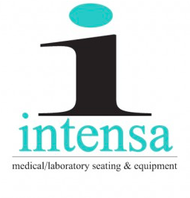 Choose from a variety of designer finishes to complement your interior.